Whilst Mota Group were busy acquiring the Lily brand name and customer list, Viatek has just announced purchase of the Lily assets, patents and at least 70 ‘working’ Lily drone units. 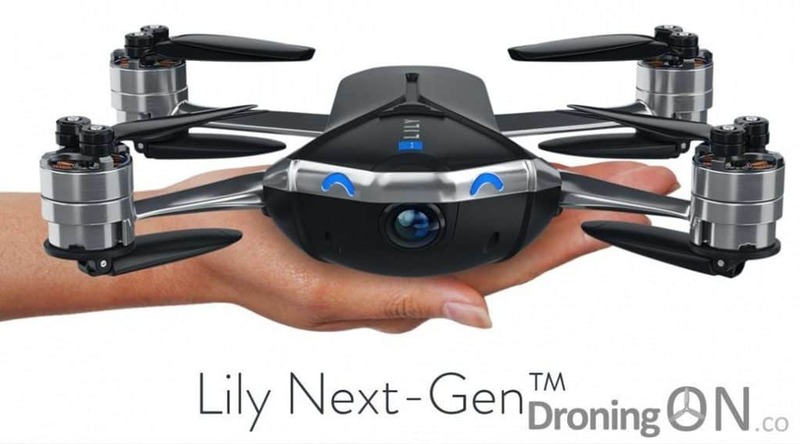 Following the demise of Lily in 2016, the assets, brand name and IP were sold in order to contribute towards the refunds for customers whom failed to receive their long-awaited drone. 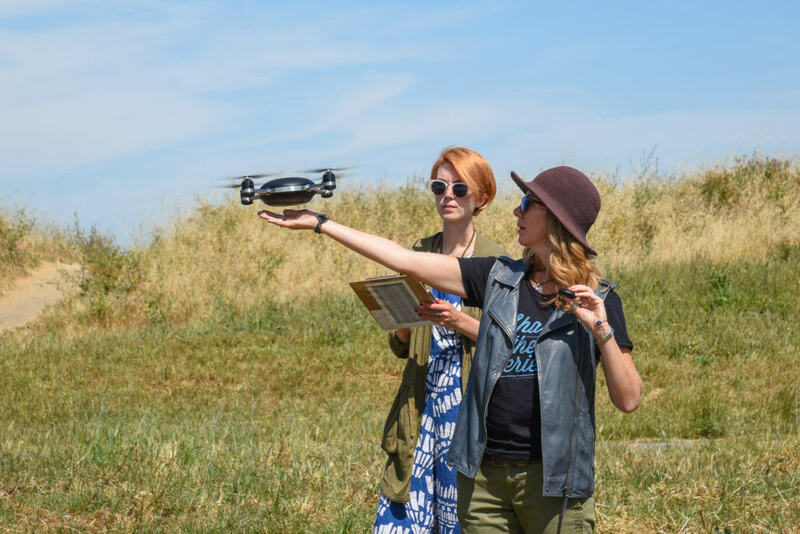 Lily Camera Drone being tested out in the field by beta testers. Mota Group recently acquired the ‘Lily’ branding, trademark and customer list which has been utilised to relaunch Lily under a new look and feel, although Mota Group have missed the key USP which made Lily popular, waterproofing. With the branding sold, Tennessee based consumer products retailer Viatek has just announced completion for the purchase of the remaining assets, at least twenty design and utility patents, copyrights, software, tooling and all technical designs and know-how from the Lily Robotics project. developing retail products since 1992. Viatek claim to be a “world leader of product design, development and distribution of products in over 60 countries”. It is unknown whether they have been involved in the development and retailing of drones before now. The claims made by Viatek suggest that working units do exist and are capable of functioning as per the original Lily commitment, however an extensive rebranding will have to take place as Viatek would no longer be permitted to use the ‘Lily’ name, logo or any other trademarked elements. 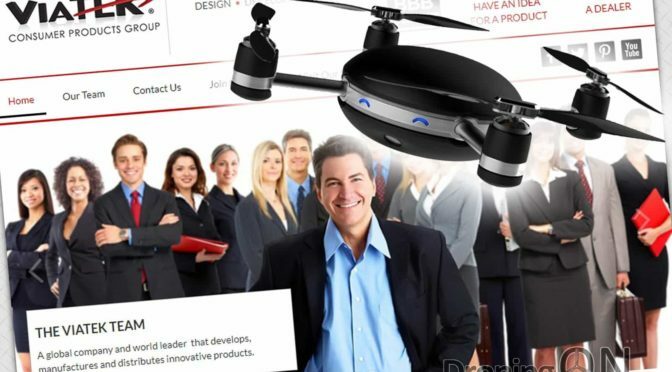 An interesting revelation is the claim that even GoPro bid against Viatek for the Lily assets and IP, it will come as a relief to many that GoPro failed in the bidding considering the disastrous efforts of GoPro Karma drone in the market. 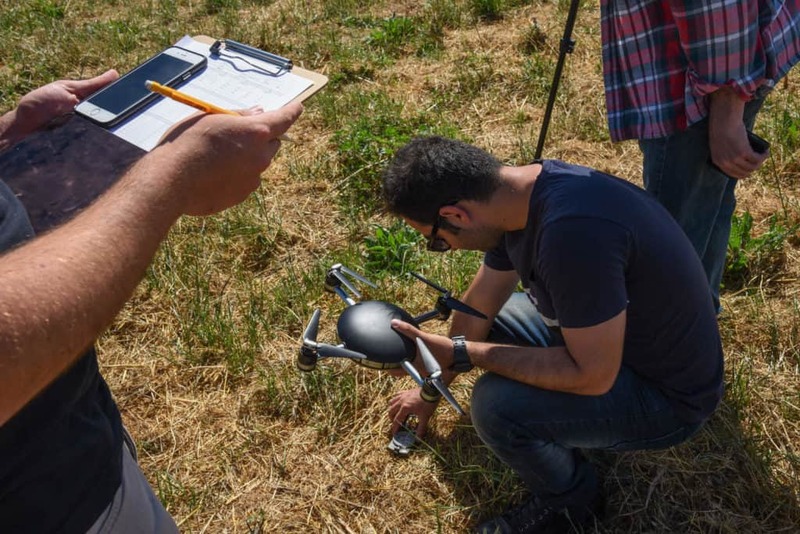 Some consumers might disagree with the above on the basis that many consumers grew a considerable affection towards the ‘Lily’ name, but if Viatek can now redevelop the drone and improve on the significant issues highlighted during the project timeline, they may stand a chance of success. No timescales have been published, nor has the specification on the dedicated namethedrone.com website been updated beyond the initial specification. Ensure that the drone is waterproofed. Provide a method in which consumers can swap batteries. Decrease the weight of the drone. Upgrade the camera to 4k capability. Integral micro mechanical 2-axis/3-axis gimbal. It is a surprise that Mota Group and Viatek did not choose a joint venture to redevelop Lily as a new offering. Viatek are clearly experienced in retail and distribution whilst Mota Group already has have a track record in the drone development market. At this time, it would appear that the two companies have chosen to pursue their own paths, Mota Group already have their redesigned Lily drone available for pre-order. Viatek have not yet named their new drone and are running a competition via their website, be sure to submit your entry now and if you are sent a free drone, hand it to us for review – we have just submitted our suggestion, “Smile”. You can read more about Viatek via their website. Subscribe to the DroningON website for updates on this story and many more, this article will be updated as news arrives. Be sure to join the DroningON Discussion Group for the latest news, reviews, exclusives and interviews from the drone industry.